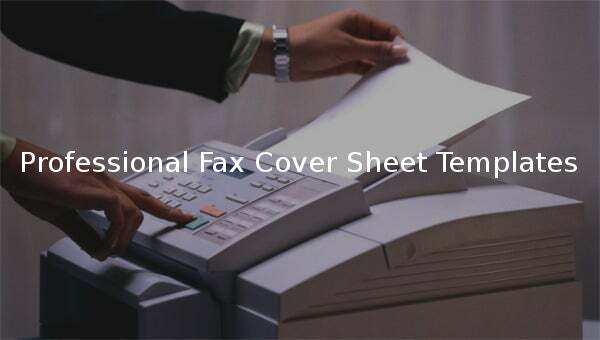 A professional fax cover sheet isn’t different forma basic fax cover sheet. 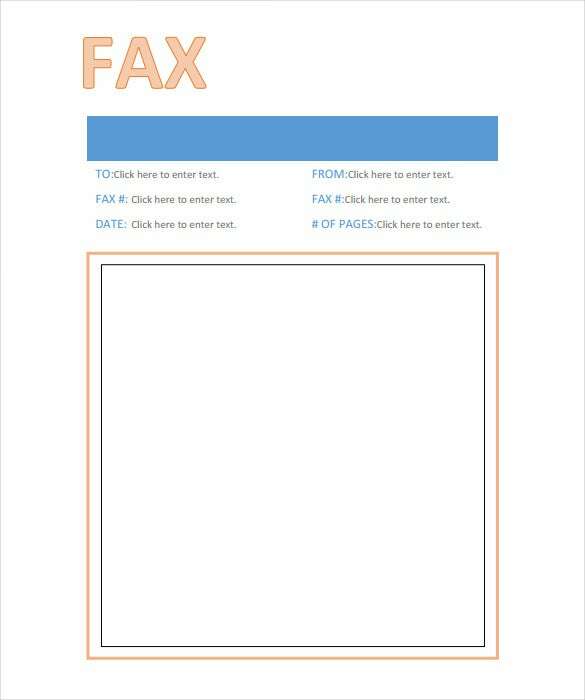 In fact, they serve the same purpose. 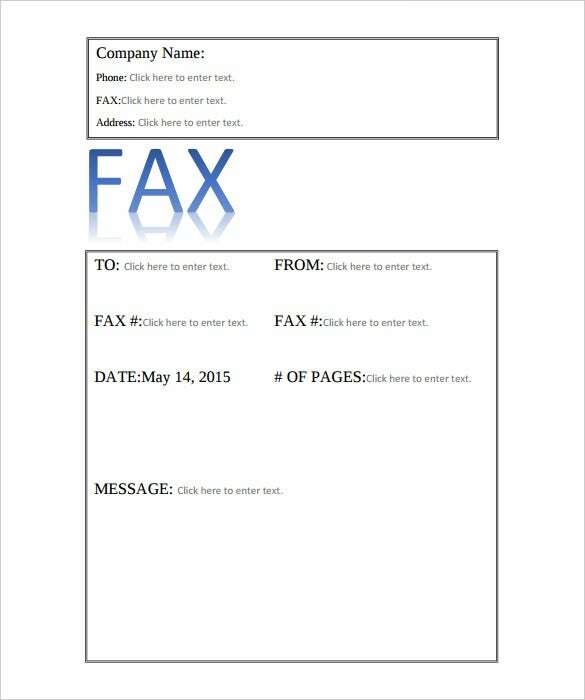 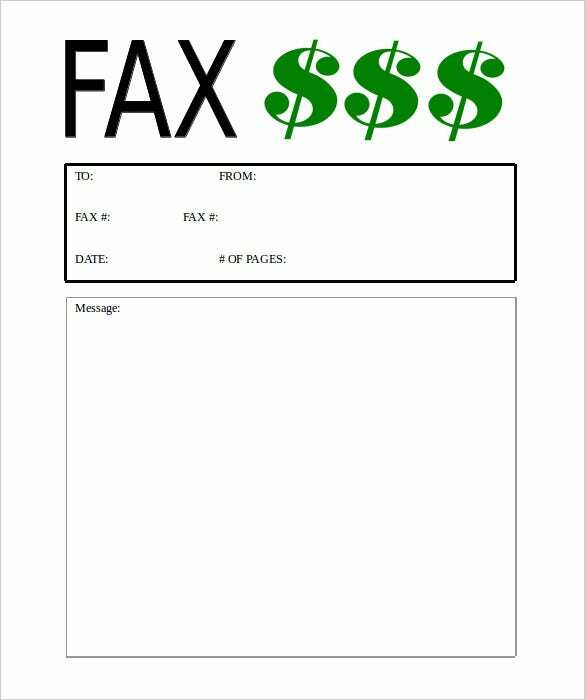 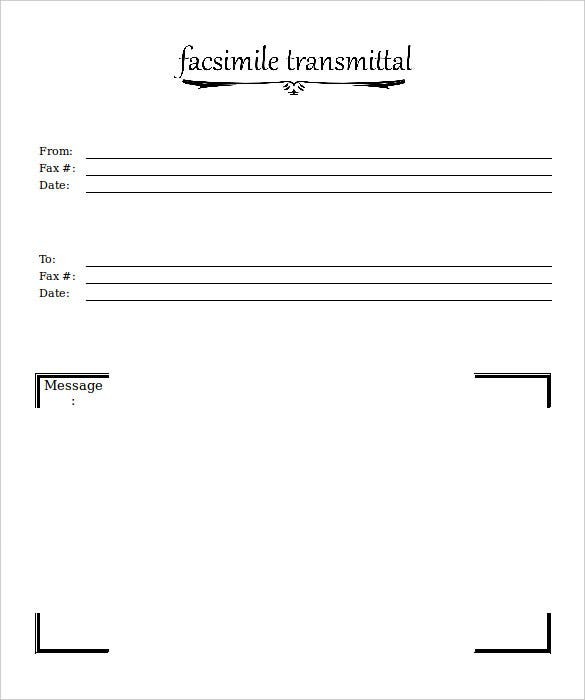 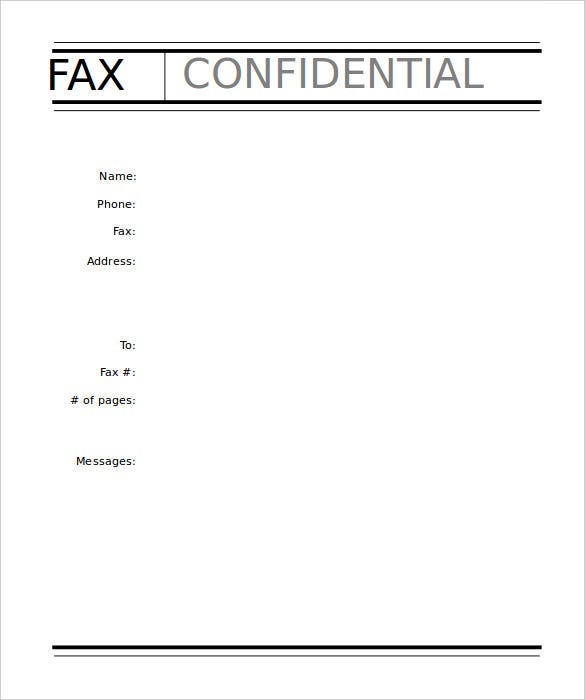 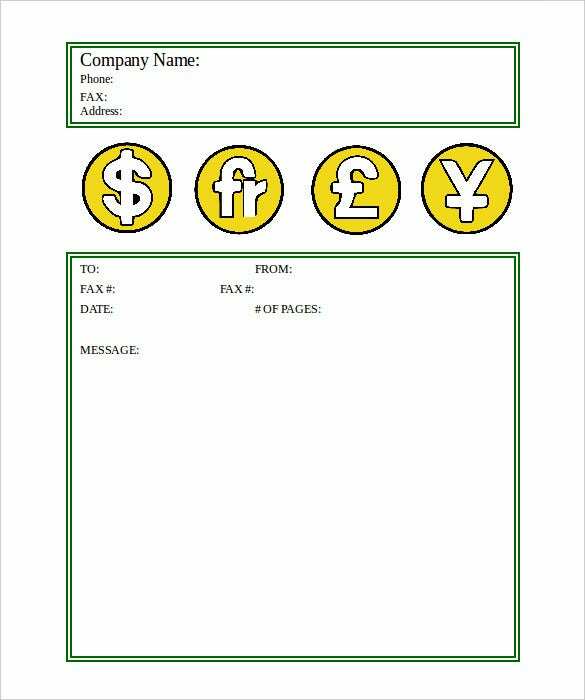 However, you should use this to send strictly professional fax alerts to the recipient. 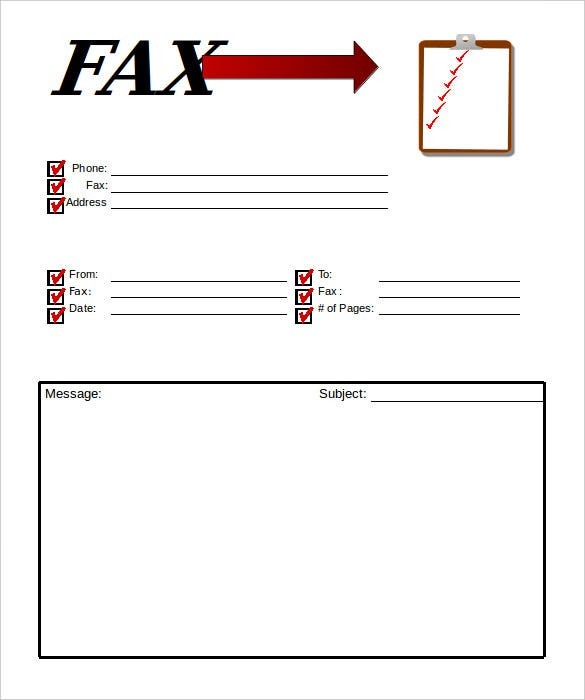 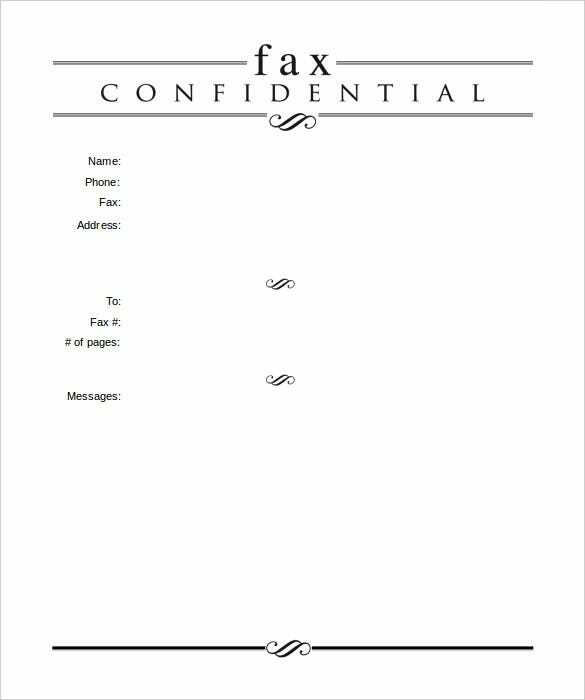 Although using a fax cover sheet isn’t necessary, per say, sending one with your fax sheet will get the document to the right recipient. 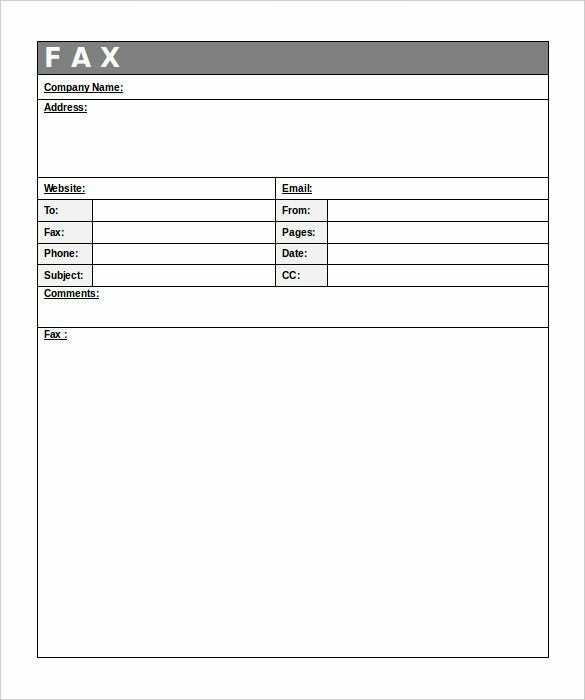 Professional faxes are written by people looking for work, people already working in various departments, or by professional businesspersons. 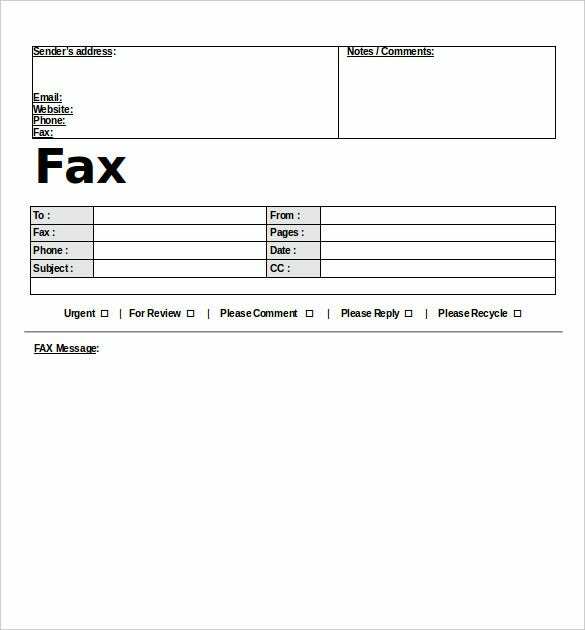 Luckily, fax message reception is more often instant, and should only be sent to a recipient who has a fax cover sheet machine on the receiving end.